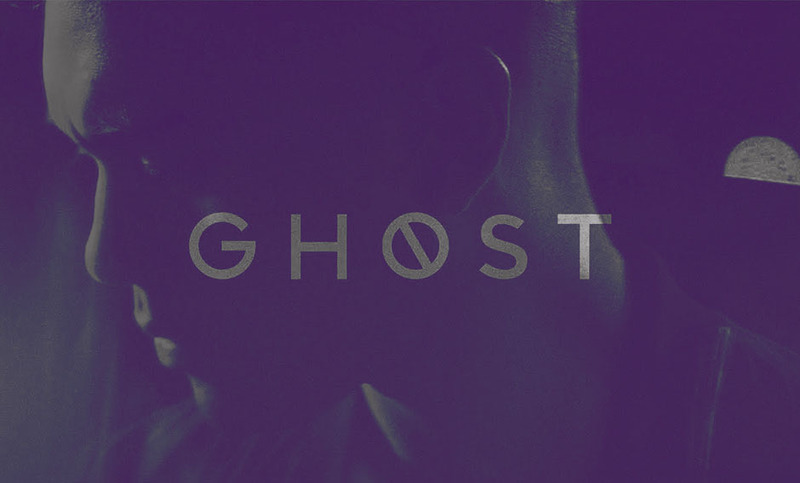 Never miss a show! 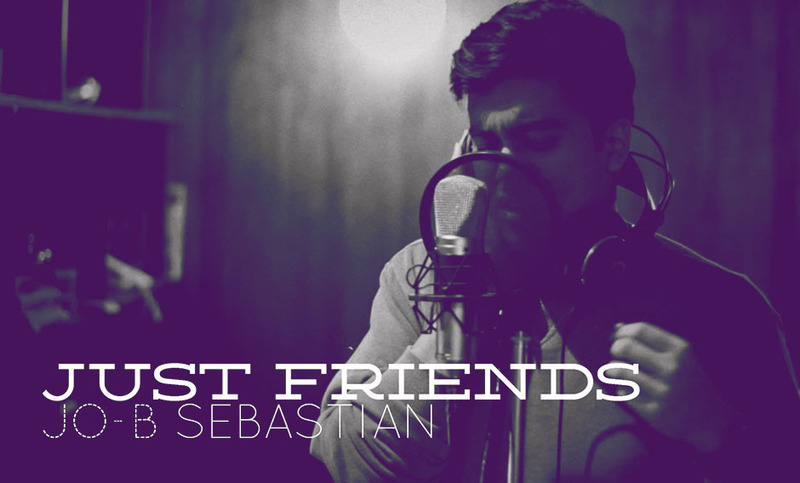 Track Jo-B Sebastian on your preferred tracker and be notified when he plays at a venue near you. 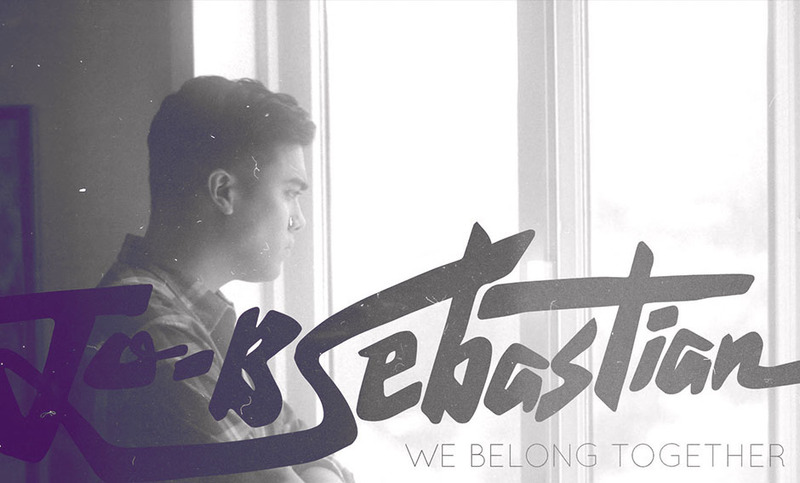 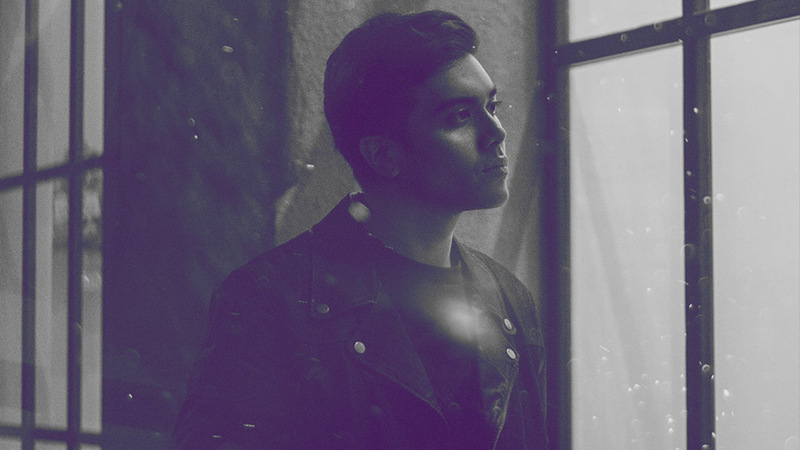 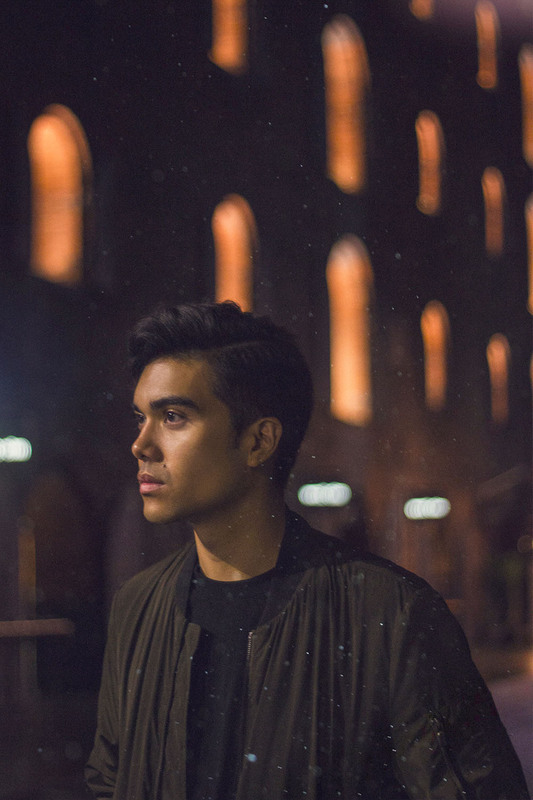 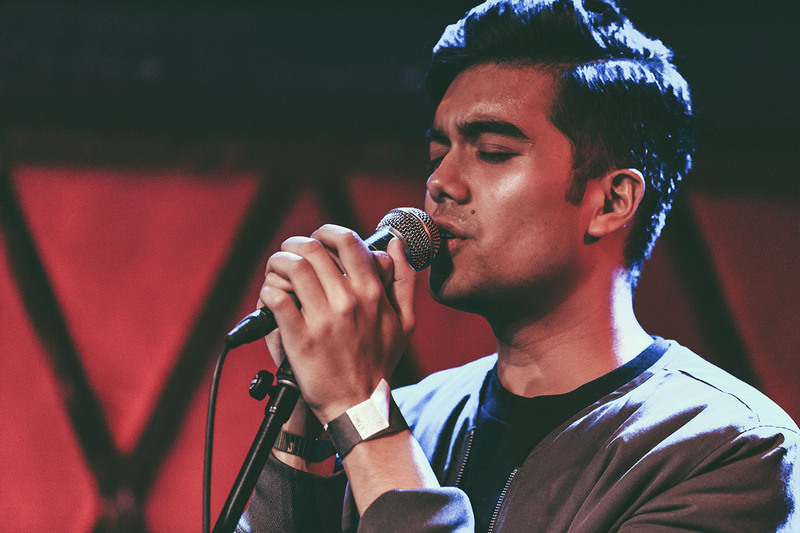 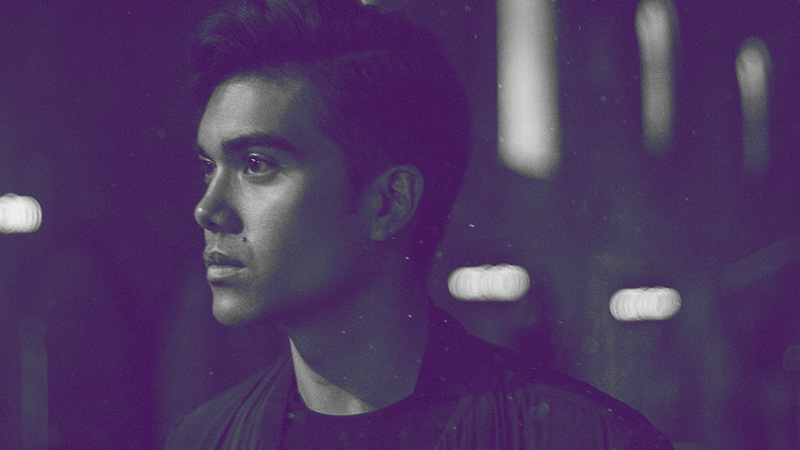 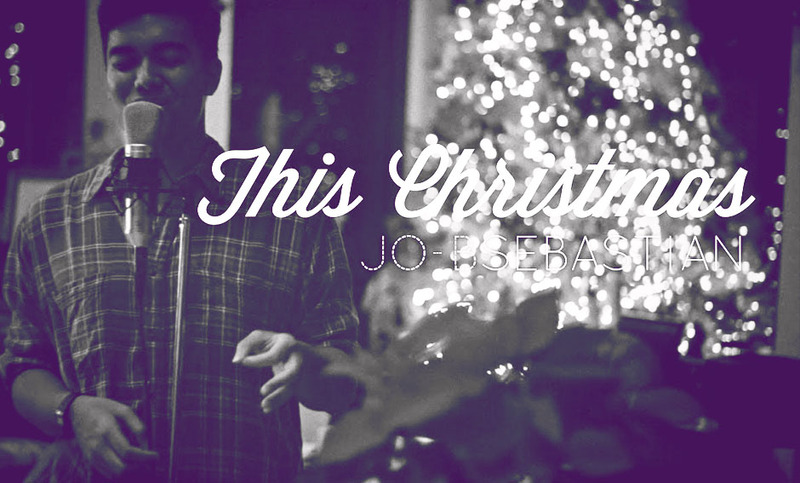 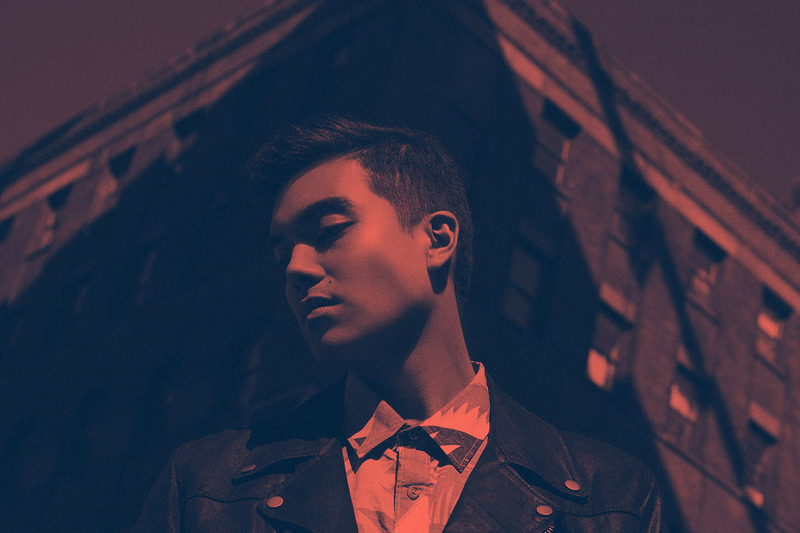 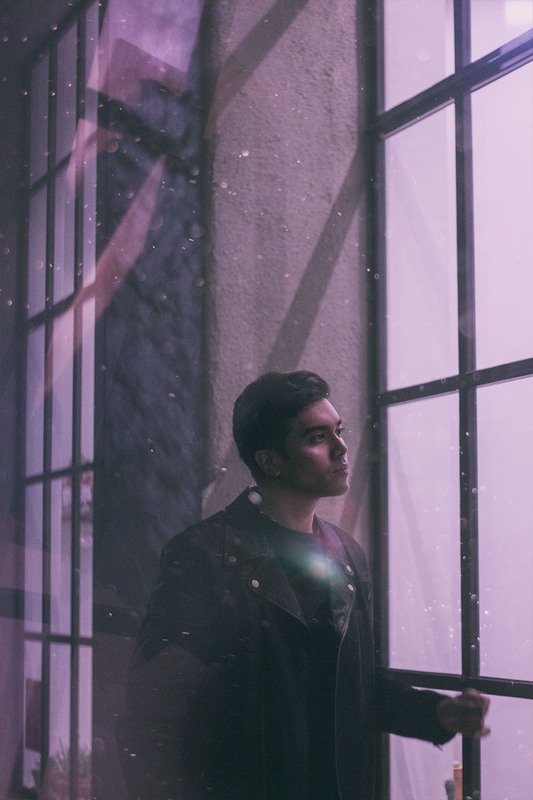 Born and raised in Hong Kong, spending his teenage years in the Philippines, and now pursuing a career as a singer/songwriter in Brooklyn, New York, Jo-B Sebastian’s musical style is as eclectic as his roots. 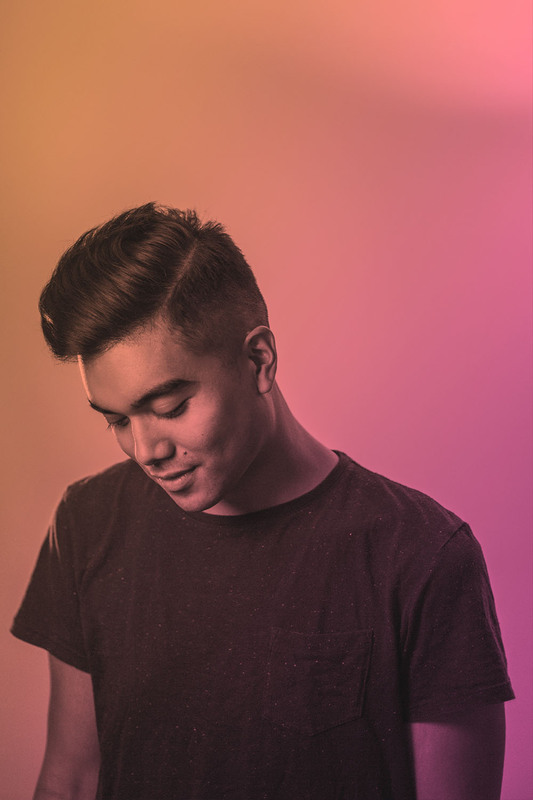 While his grandfather was a Juilliard-trained concert conductor and violinist, Jo-B received his own informal musical education by way of raiding his parents' record collection. 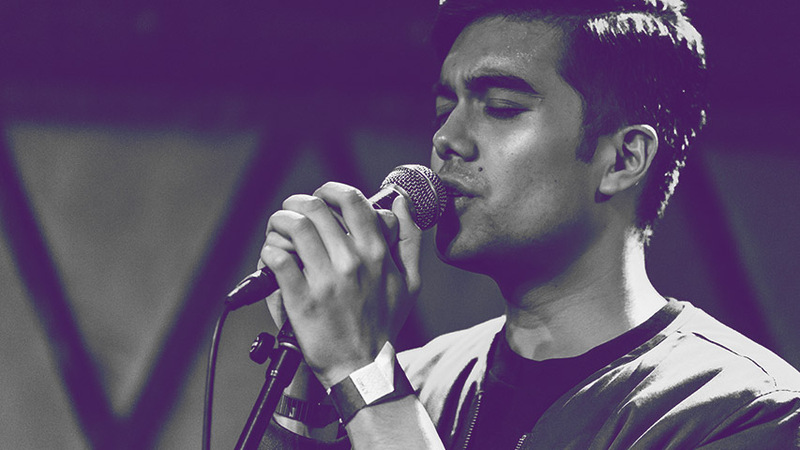 He fell in love with the Great American Songbook, learnt how to sing with the legends of Motown and Classic Soul, and got down with the grooves of '70s and '80s Funk and R&B. 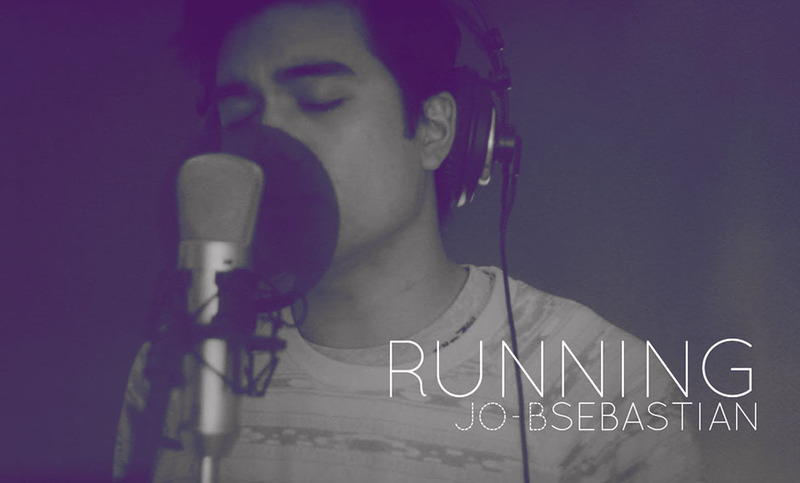 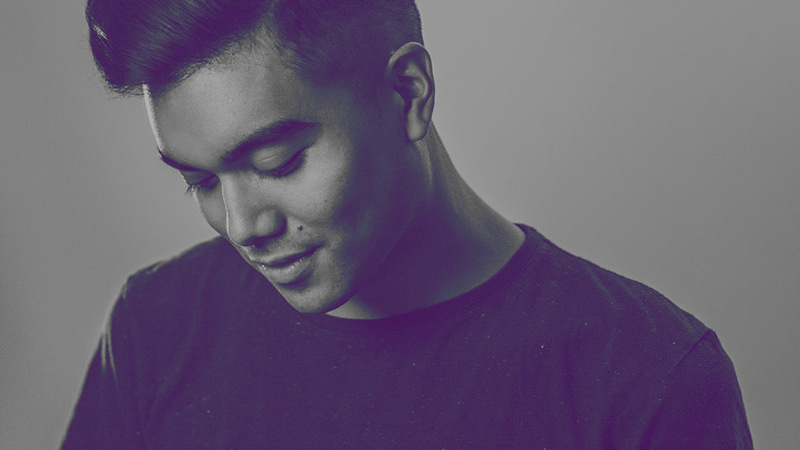 Jo-B spent two years cultivating a music career in Manila, securing residencies at the city’s top clubs and music lounges as well as performing on radio and TV. 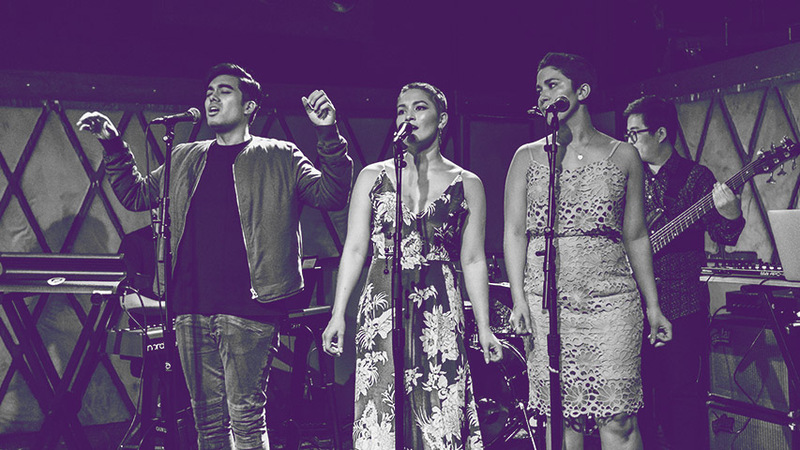 Jo-B was a featured artist in Fete de la Musique, an annual music festival helmed by the French Embassy, as well as the Philippine International Jazz Festival two years in a row, where he shared the stage with world-renowned artists, including Grammy-Nominated Jazz musician, Gretchen Parlato. 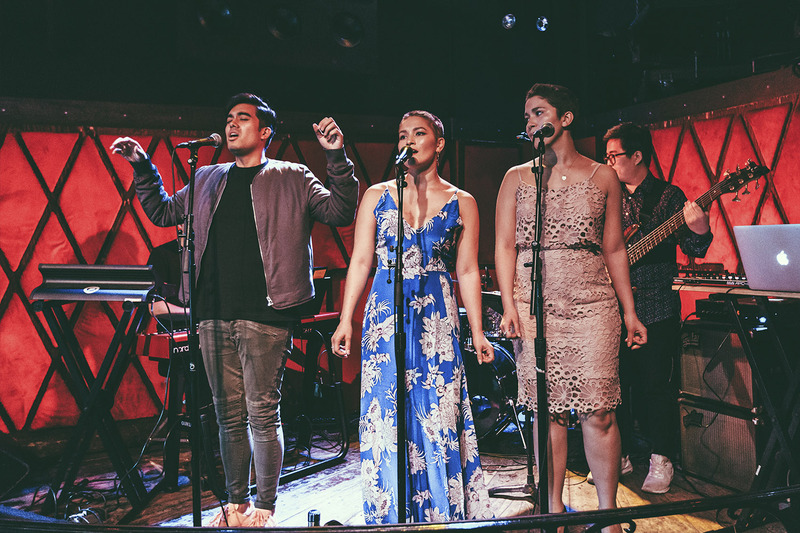 A scholarship from one of the USA's premiere Jazz Conservatories, The New School for Jazz and Contemporary Music, convinced Jo-B to walk away from lucrative offers in the pursuit of a deeper musical education, moving him from the tropical shores of the Philippines to the bright lights of New York City, one of the music capitals of the world. 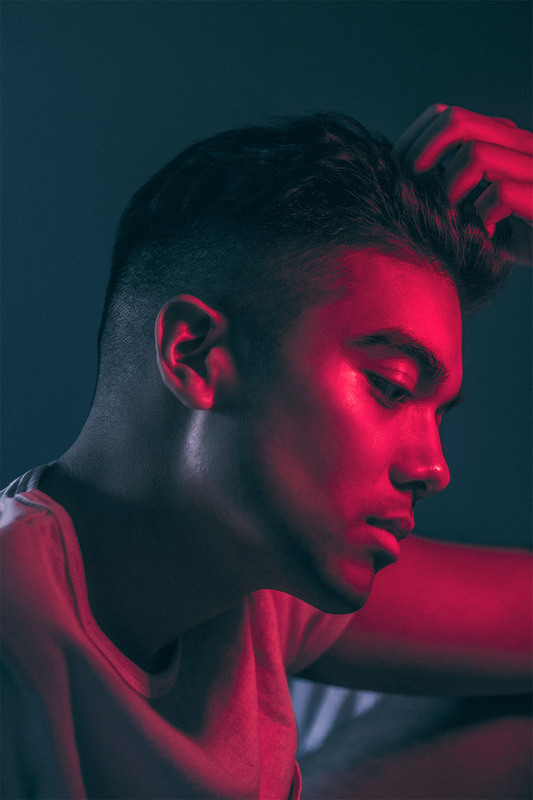 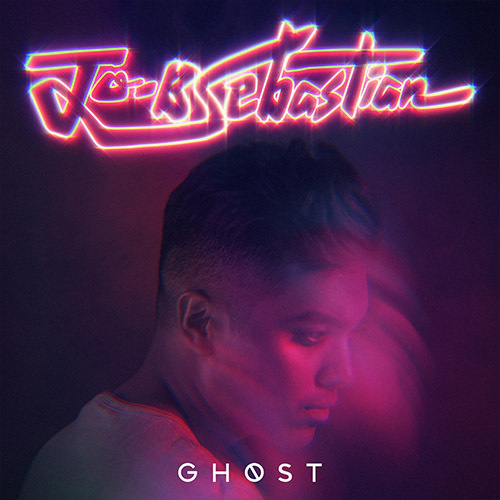 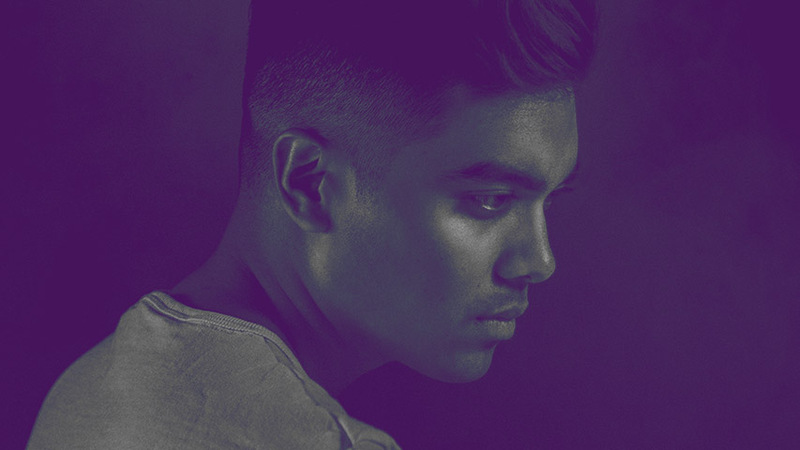 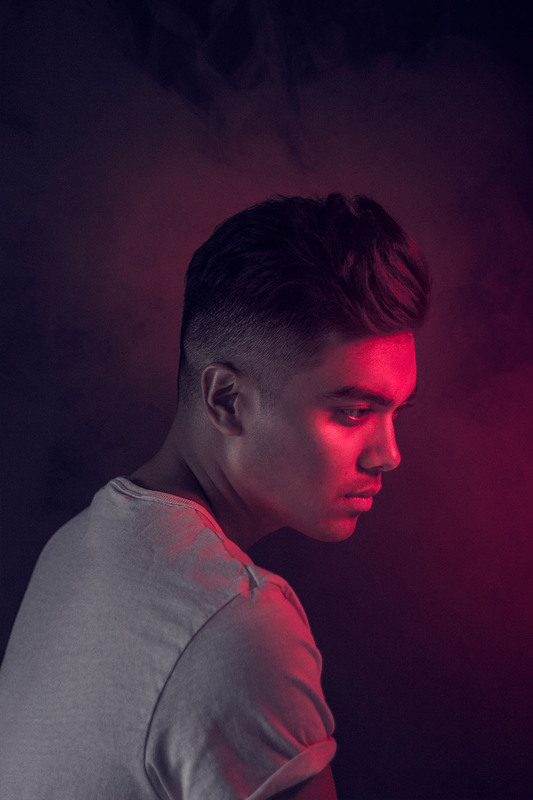 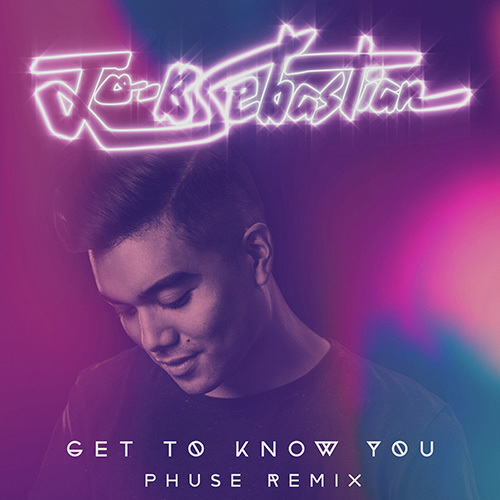 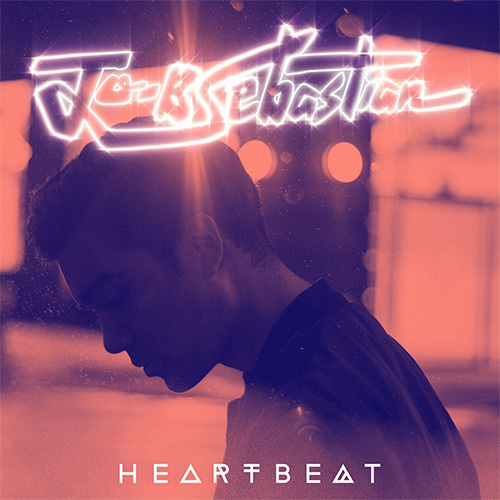 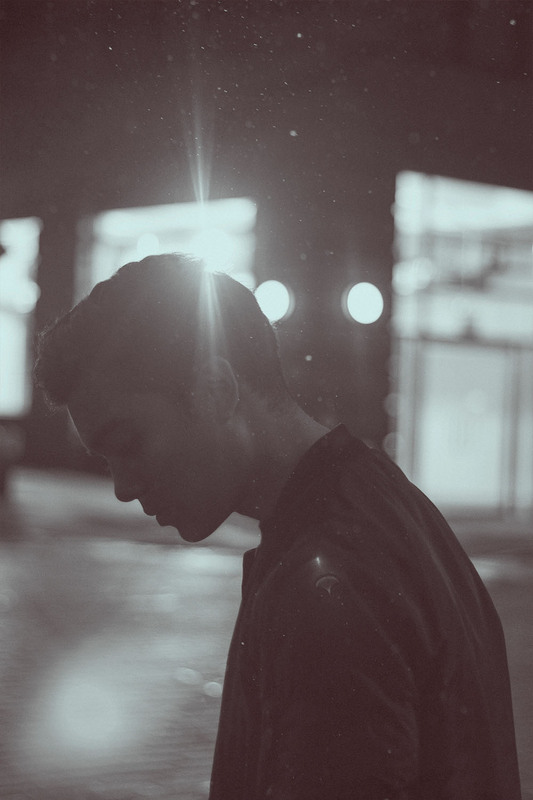 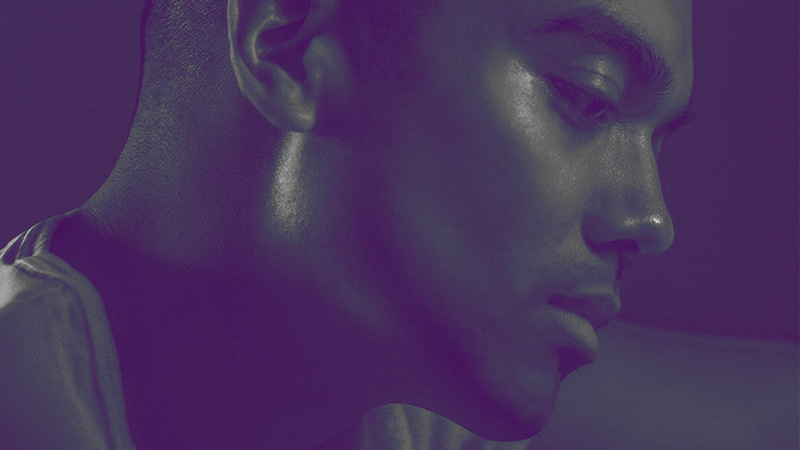 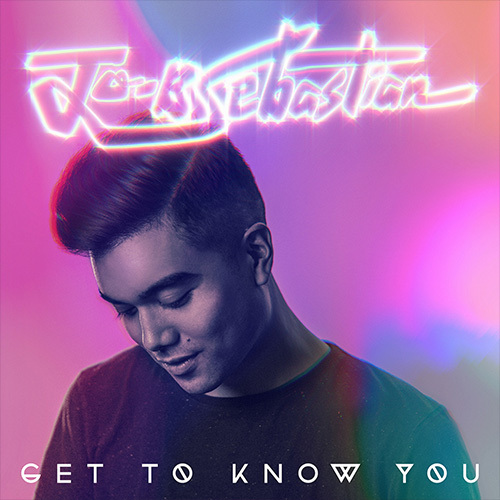 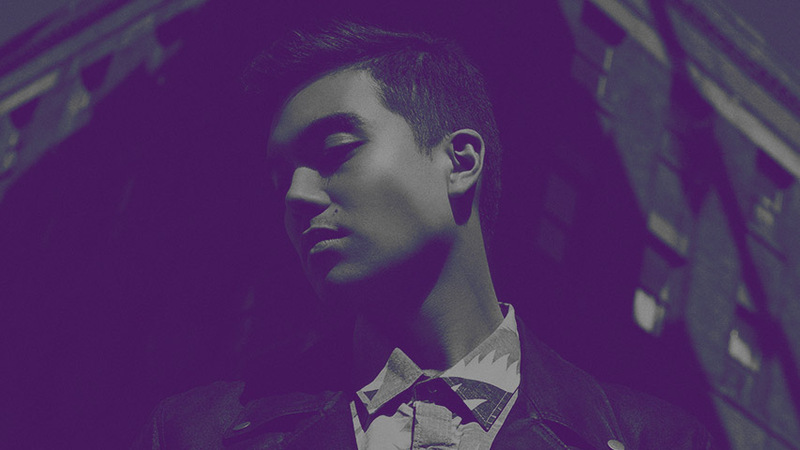 Drawing inspiration from vocal legends like Michael Jackson, Mariah Carey, and Luther Vandross, and an obsession with retro synths and '80s pop and new wave, Jo-B Sebastian’s own unique brand of R&B contrasts his warm, soulful vocals with slick hip-hop-inspired electronic beats. 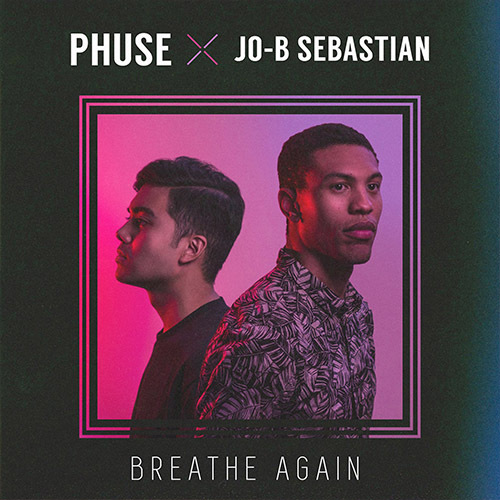 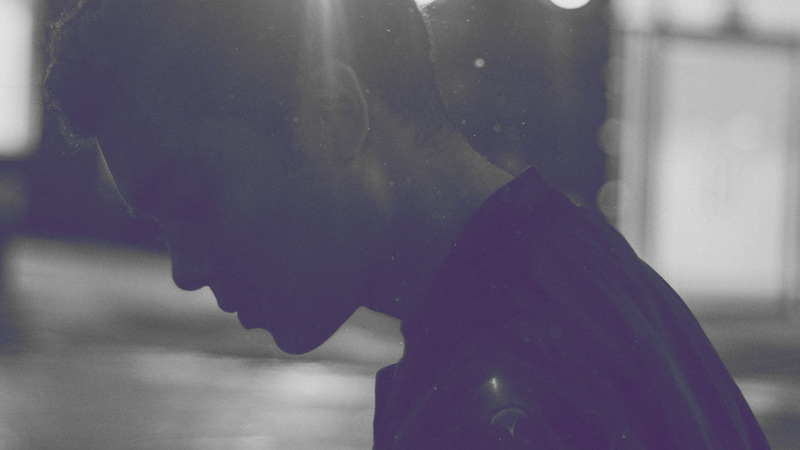 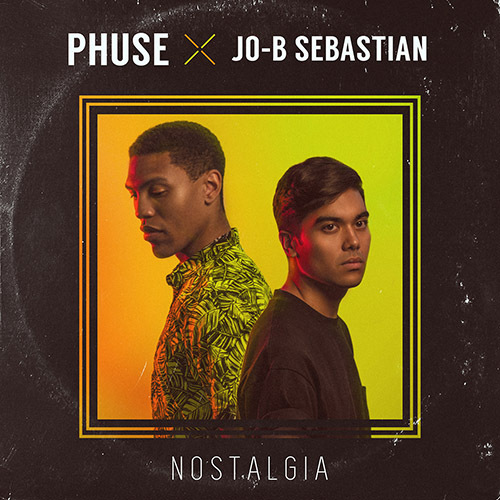 Jo-B's latest single, a tribute to Sade, is a collaborative single with Brooklyn-based producer, Phuse, the second release from their upcoming EP. 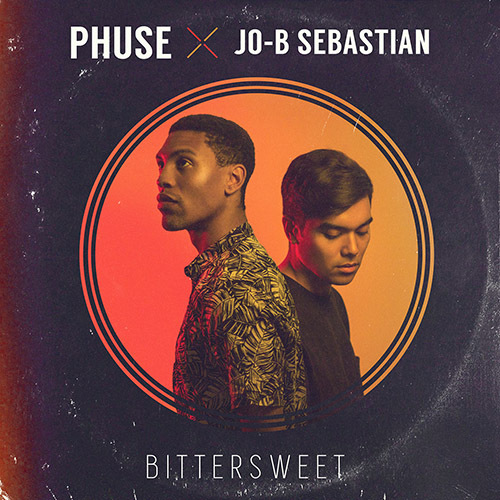 Bittersweet is out now on Soundcloud.